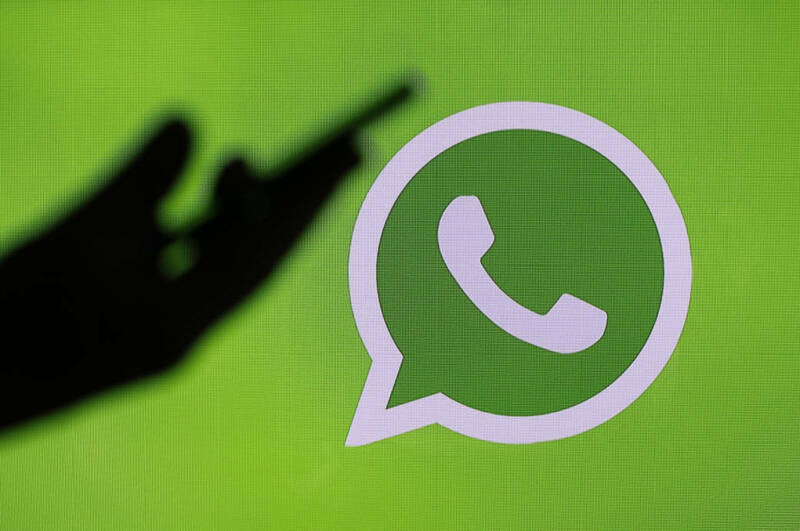 In version 2.19.80, WhatsApp is currently testing a few changes that affect the forwarding feature. The beta is delivered exclusively through the Google Play beta program and is initially only available to registered users. According to WABetaInfo.com, which is always well informed, WhatsApp works to display information that shows how many times a message has been forwarded. Among the information about a message is now integrated in addition to the arrival and reading time and a counter. This indicates how often the message has already been forwarded. The news information can unfortunately only be viewed on self-sent messages. This function is not available for received messages.